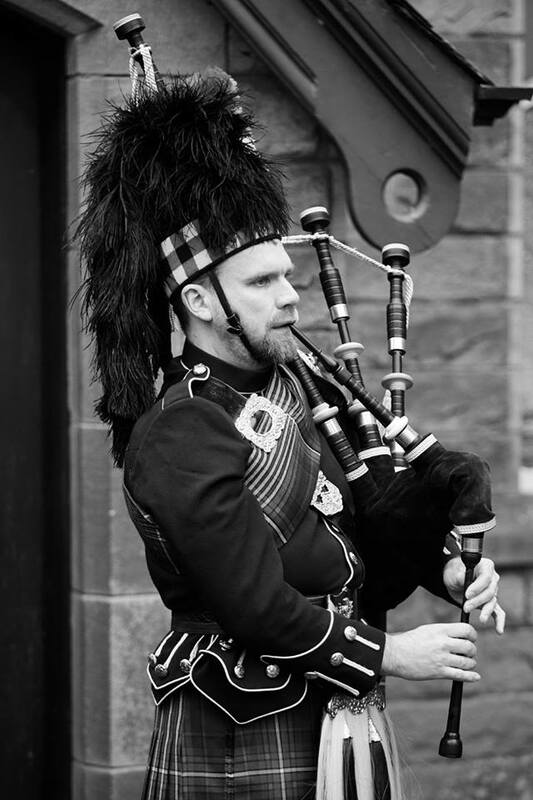 I have been playing the Great Highland Bagpipe for over 25 years and have performed at countless Weddings, Parties, Funerals, Burns Suppers, Hogmanay Events and many other occasions. I've appeared on ITV's 'The Dales' and 'The Lakes' and played at a number of high profile events including the IIFA Awards 2007 at Sheffield Arena. I am the official bagpipe tutor at the Army Foundation College in Harrogate and have been teaching there since 2010 . I currently play with Manchester Phoenix Pipe Band (All England Champions 2016 & 2018) and compete with the band at major competitions including the British, Scottish and World Championships. Based in Sheffield I am well located for events in all surrounding towns and cities including Leeds, Bradford, York, Manchester, Hull, Derby, Nottingham, and Lincoln, etc. 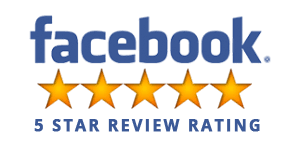 I am happy to travel and charge reasonable rates. "Ed I wanted to say a proper thank you to you, sorry it has taken me a little while. You were a very important part of my dad's day and did us proud. You were very powerful and played without fault, your music was beautiful! Thank you thank you thank you from the bottom of my heart, will never be forgotten xxxx"
The Great Highland Bagpipe has been played at weddings since the Middle Ages when it was considered one of the most popular instruments throughout Europe and the Isles. The main reason for this is that one bagpiper could make enough sound for all to enjoy without any amplification! 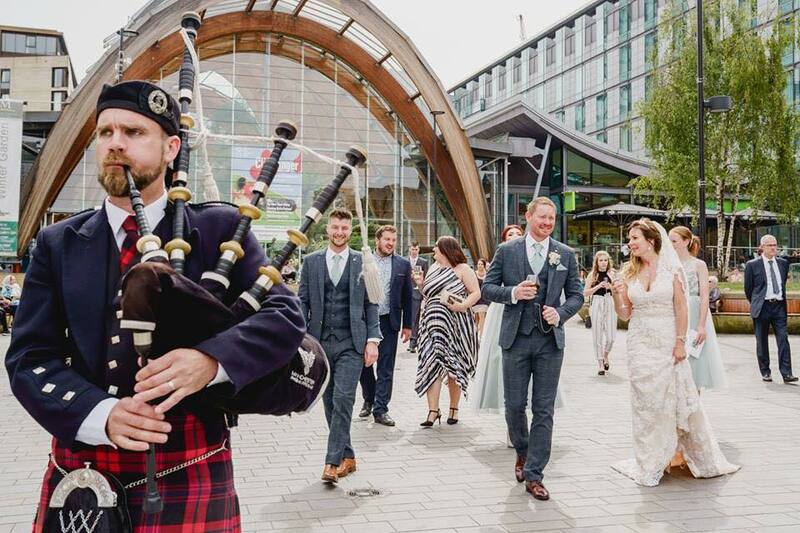 Not only do bagpipe players add great background music to an event, but a bagpiper kitted out in full regalia turns heads in any environment and therefore is a valuable asset to any wedding photo collection. Add a touch of Scotland to your party with a Scottish bagpipe player. Perfect for playing guests in on arrival, or a performance mid evening but best of all as a surprise for the birthday boy / girl. There’s nothing like the look on their face when a piper walks through playing their favorite tune. A bagpiper is also great for leading in the birthday cake whilst playing Happy Birthday, as well as getting everybody dancing with medleys of Scottish dance tunes. Grant the last request of a loved one, honour their Scottish heritage or regimental background. The bagpipes are extremely poignant at funerals and can offer solace to those that need it most. At funerals they are best suited to leading a funeral cortège, playing before and after a service and most poingantly at the graveside before and after the burial. The most requested tunes at funerals are without a doubt Amazing Grace and Flower of Scotland.